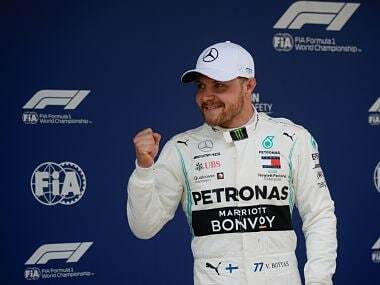 Austin: Nico Rosberg has dismissed talk of winning his maiden drivers’ world championship preferring instead to focus on winning one race at a time. 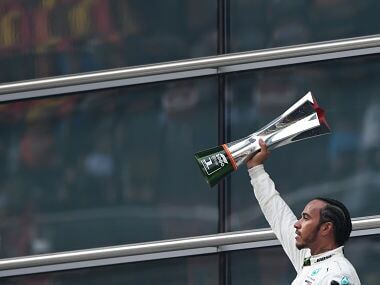 Ahead of this weekend's United States Grand Prix the 31-year-old German leads Mercedes team-mate and nearest title rival Lewis Hamilton by 33 points with four races remaining. Given his advantage, he knows he can take the crown by finishing second in every remaining race – but says that is not in his thinking. 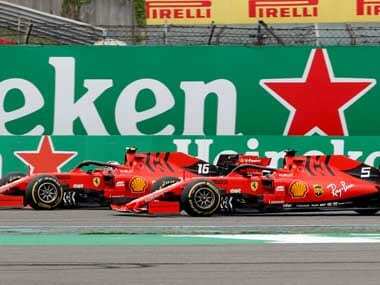 “Whatever happens, I am here to win and I will try and push for a win all the way, 100 per cent, all the way to the chequered flag,” he told reporters. "Of course, I’m aware of the scenario about finishing second, but I’m definitely not thinking that way at all. 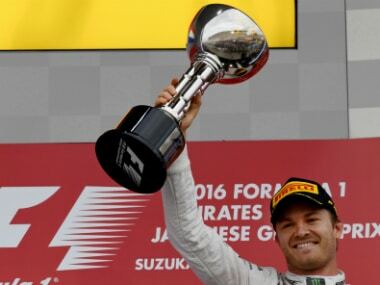 Speaking late Thursday, after Hamilton had said he would "take it like a man" if he failed to land his own fourth title, Rosberg insisted he was focused on his performance and nothing else. He said he would continue with his race-by-race approach. "It just came about, and I’ve been feeling good with it, and I’m sticking to it,” he said. "It’s been working well. And it does make sense. "If I use energy and think about something that’s still miles away that can or cannot happen, what is the point? "It’s better to stay in the moment, make the best of it, and that’s going to help me perform best. 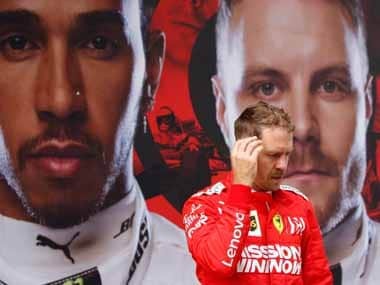 He added that he was also not at all concerned by Hamilton’s record on the Circuit of the Americas where he has won three times and last year clinched his third title. "As we’ve seen so often this year, it has no importance. With the car that I have, I can win on any track against Lewis. "This weekend, for me, we’re just starting from scratch. "It’s going to be a good battle, fighting it out. It’s going to be difficult against him, always.